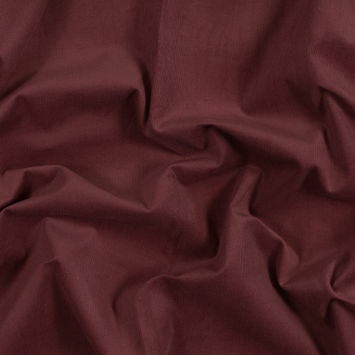 Corduroy fabric is easily distinguished by its typical ‘cord’, or wale, the characteristic velvet ridges that run vertically on the fabric. 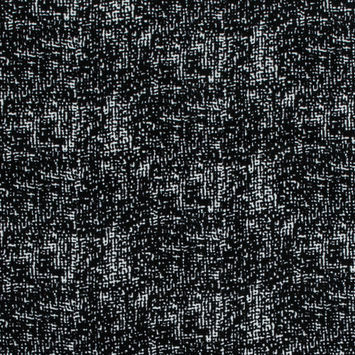 Categorized by the number of wales per inch, lower numbered wales are thicker and higher numbered wales are thinner. 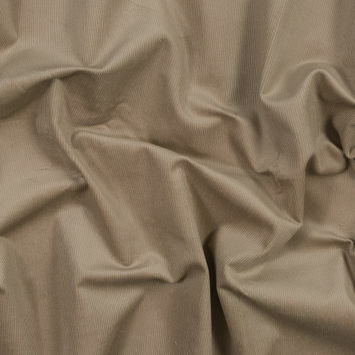 Corduroy is a classic, sophisticated and chic fabric that never seems to go out of fashion. 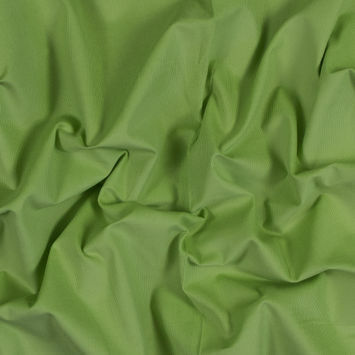 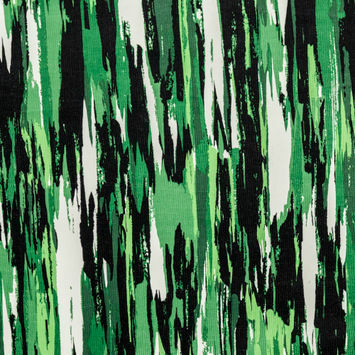 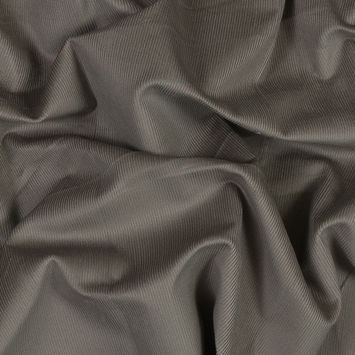 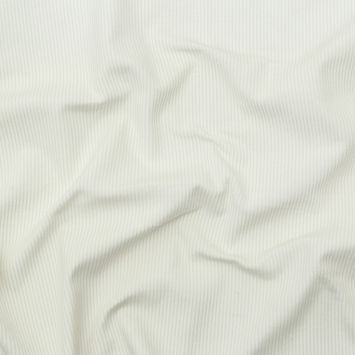 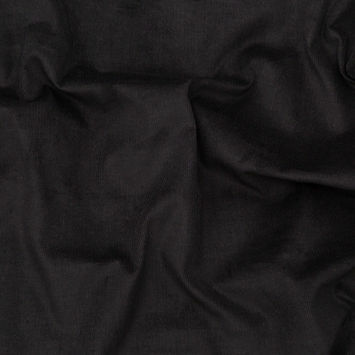 It is considered a dressed up casual fabric designed to hold both warmth and durability. 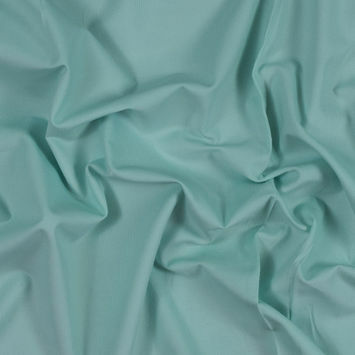 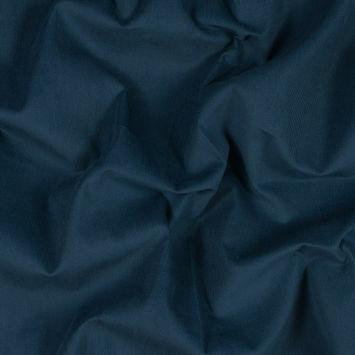 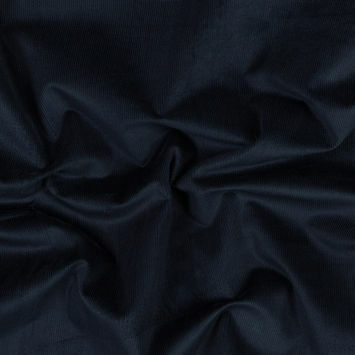 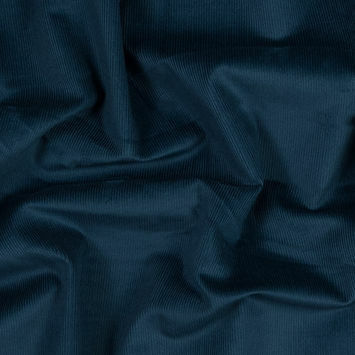 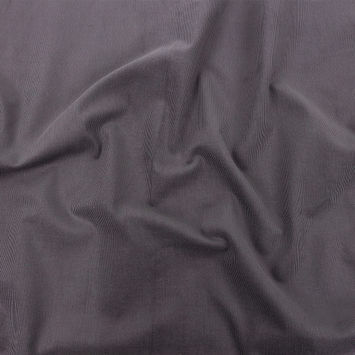 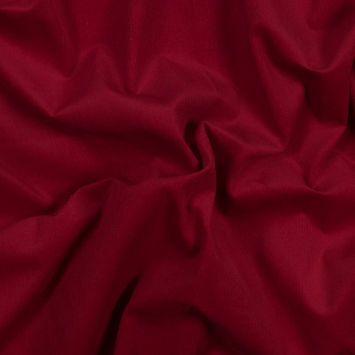 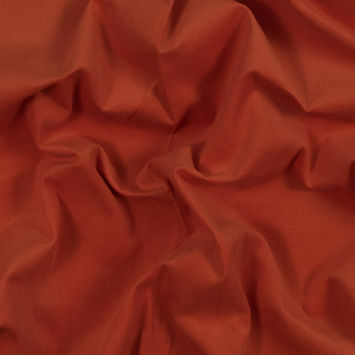 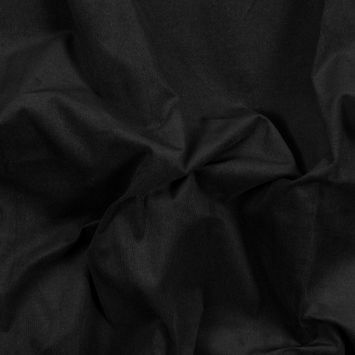 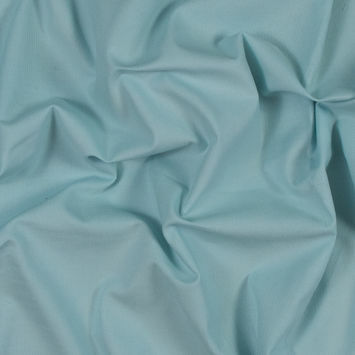 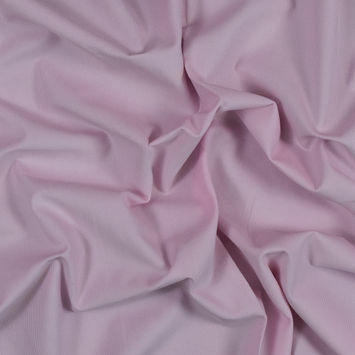 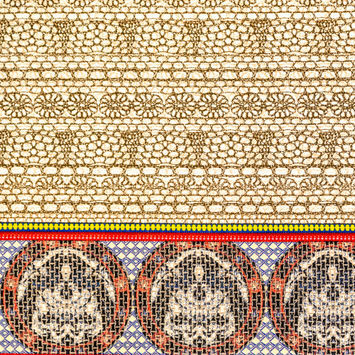 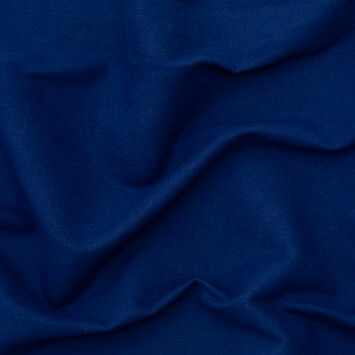 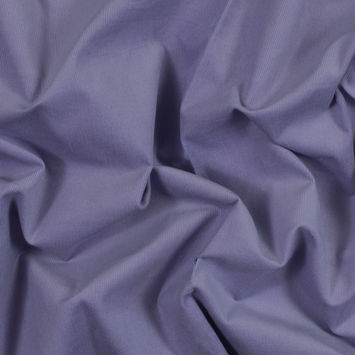 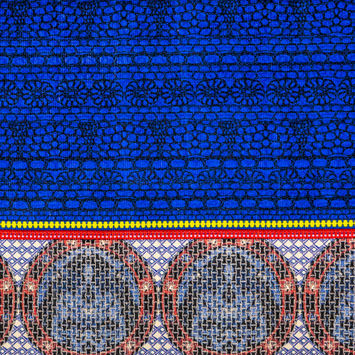 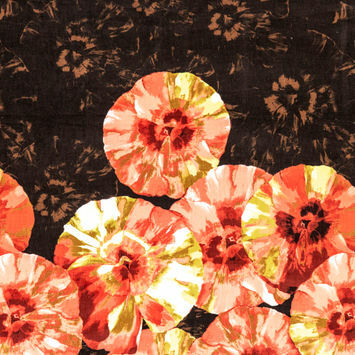 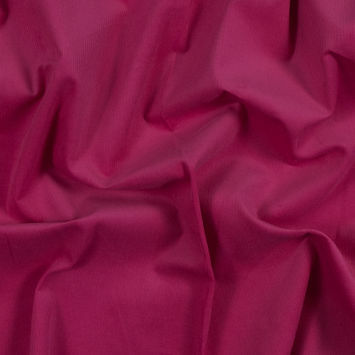 This material has a marvelous, soft hand, typically with an easy drape and a good give in the weft. 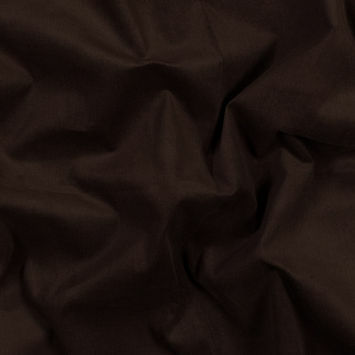 Most corduroy fabrics are opaque and don’t require a lining, other than for personal comfort. 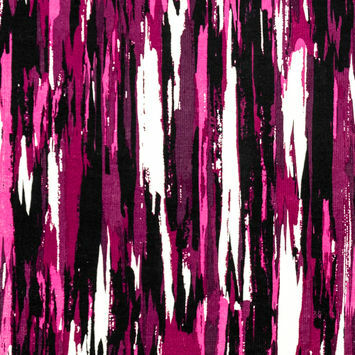 Look through the following pages and chances are you’ll find what you’re looking for. 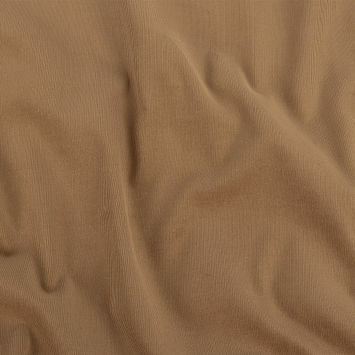 Buy your corduroy fabric by the yard today and be a little more classic tomorrow!